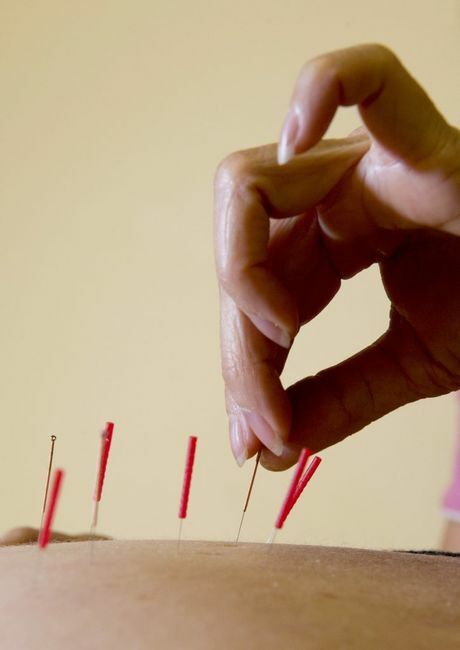 DATING back thousands of years, acupuncture has long been regarded as an alternative healing method. A new style, known as esoteric acupuncture, is gaining momentum around the world and now also here in Toowoomba. Daphne Fung, of Daphne Fung's Health Clinic, has been using the technique on her clients for three years now. Ms Fung said it is known as a new-age style of acupuncture and is designed to fit the needs of a modern lifestyle. According to Ms Fung, it balances and harmonises our chakras; or our high-energy centres. "Chakras are the engine or driving force for our physical bodies. Once balanced, harmonised and spinning correctly, the physical body will be affected by running smoothly, thus relieving symptoms," she said. "It's like a good tune-up on your car; you run smoother, which generally gives you a clearer direction of where you wish to go." 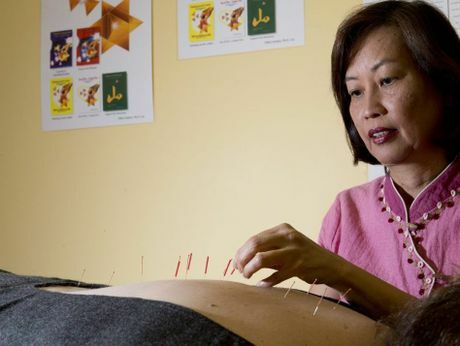 Ms Fung said it was now the primary style of acupuncture that she offered to all of her clients. "I still use some traditional acupuncture points as well sometimes, when I need to as both styles are very complementary and create a synergistic effect," she said. "But I chose to primarily use the esoteric style because results are obtained faster, compared to traditional acupuncture, and there are virtually no side-effects nor interference with medications." It uses much finer needles than the traditional form, so it is safe for those with sensitive skin. Ms Fung said it could not only help relieve aches and pains, but also help with anxiety and depression. "It's relatively new and not a lot of people are practising it but I believe it's the acupuncture style for the 21st century," she said. A session usually lasts for an hour, with needles put in specific points on both the front and back of the body. A consult can also include dietary, lifestyle or even counselling advice as well as supplements or herbs depending on the ailment. Call 46359669. Acupuncture is a collection of procedures which involves the stimulation of points on the body. It uses a variety of techniques, such as penetrating the skin with needles, that are then manipulated manually or by electrical stimulation. It is one of the key components of traditional Chinese medicine.